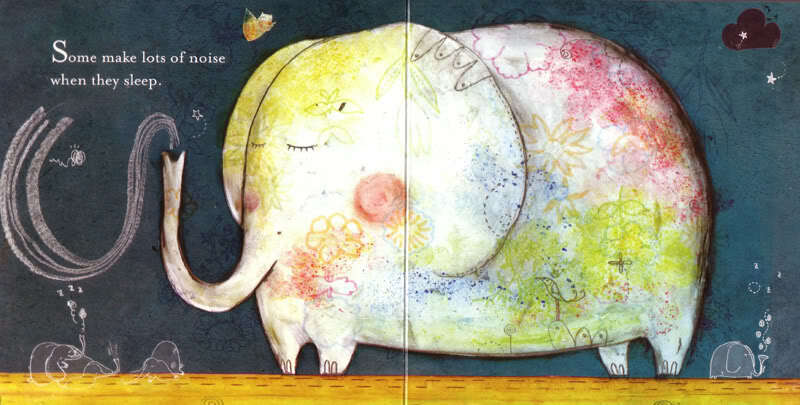 This week, I buckled down for my grueling (but delightful) annual roundup of the year's best children's and picture books. 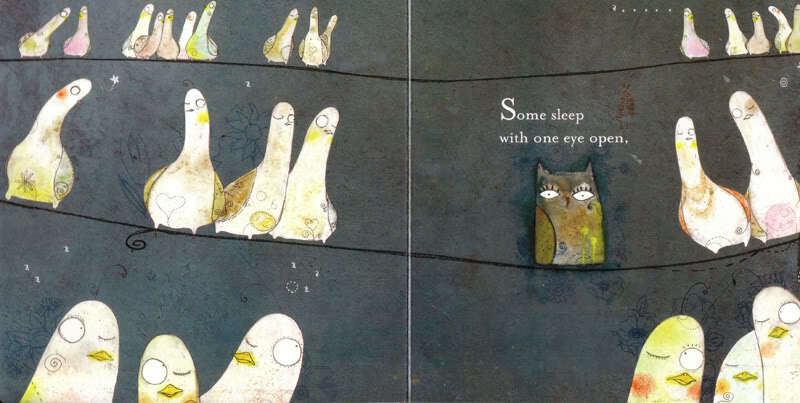 I've also been spending lots of time with a certain owl-loving friend and sleeping very little. 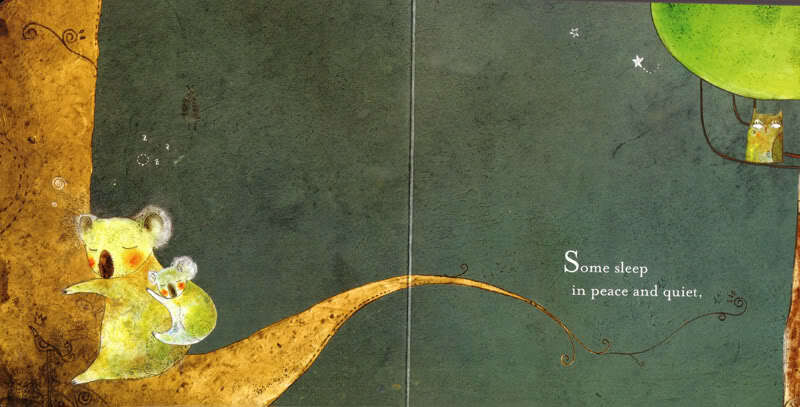 The confluence of these reminded me of a lovely 2009 children's book titled A Book of Sleep -- the American debut of Korean illustrator Il Sung Na, whose beautifully textured drawings tell the poetic, quiet story of creatures going to rest. 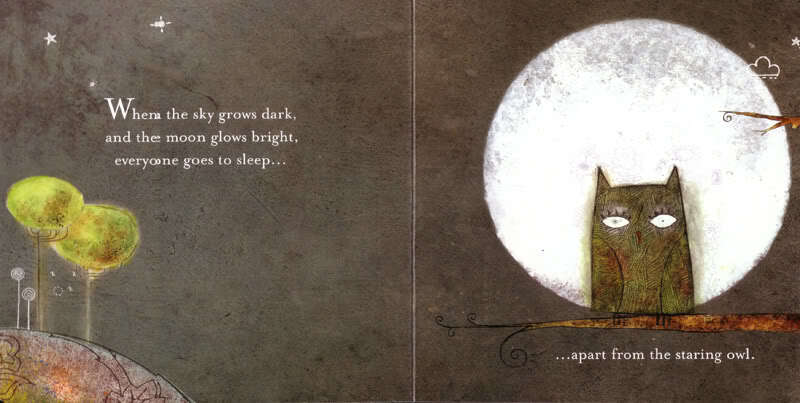 except for the watchful owl!" 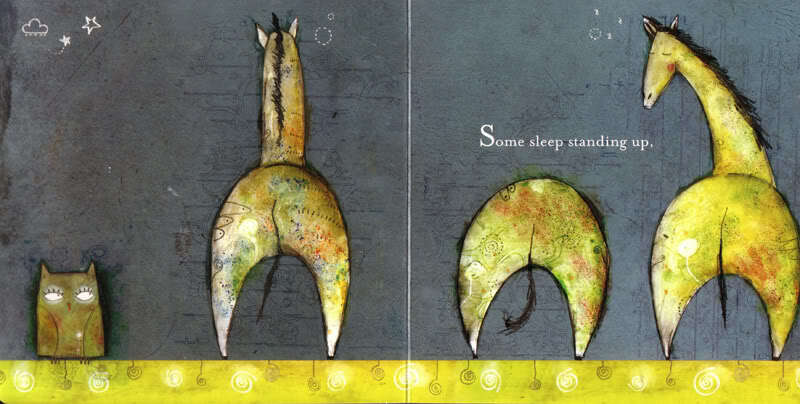 A delight for the wee ones, A Book of Sleep is also the charming, earnest, snark-free parallel to Goodnight iPad, extending a gentle reminder for us grown-ups to close our eyes, unplug, and surrender to the quiet.